I spent this morning with the Wansbeck Writers’ Group. I’d been invited along to perform and discuss my work during one of their Wednesday morning sessions. The group’s based in Ashington and has been running for almost 30 years. The group meets on a weekly basis and are friendly, committed, listen to and are supportive of each other, modest and have a wide range of literary tastes and influences. 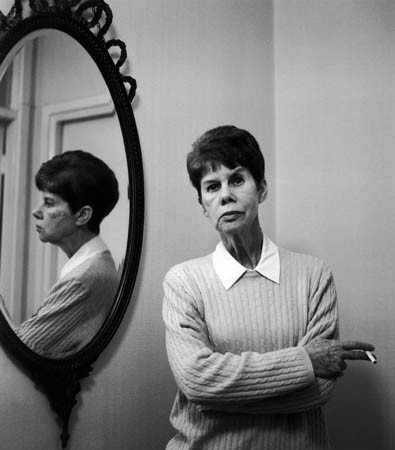 Seamus Heaney, Catherine Cookson, Anita Brookner, Dylan Thomas, Agatha Christie, Emily Dickinson and Ray Bradbury were some of the favourite authors mentioned. I thoroughly enjoyed listening to members’ work, especially the haiku they rustled up just before and during the tea break. Two folk mentioned local poet W W Gibson. I’m ashamed to say I’ve never heard of him but now I know my homework for tonight ahead of tomorrow’s Poetry with Friends at Whitley Bay library. Poetry with Friends returned to The Mission in North Shields last night. The clocks had gone forward since our last meeting which meant we had amazing views of the river as we discussed life, the universe and everything. Thirteen of us sat around tables filled with poetry pamphlets and anthologies, notebooks and empty Crunchie packets (thanks for the chocolate treat, Ken!). It was great to see faces from the Poetry with Friends at Whitley Bay there as well as the Mission regulars. Last night’s theme was Names but as with most of our themes, it was a springboard to other ideas and places. 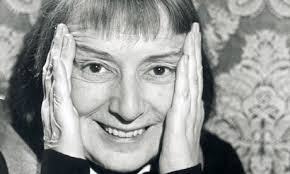 Poets involved in last night’s game of philosophical pass the parcel included Adrian Mitchell, Pam Ayres, Emily Dickinson, A.P.Herbert and Heather Young. We also heard poems/lyrics by comic actors Chris Addison and Victoria Wood plus original work by fellow Friends Gail and Alan. Ken gave us the lyrics to In a Golden Coach, a 1950s song about Queen Elizabeth II made famous by Dickie Valentine. Well, it was her 89th birthday yesterday…. 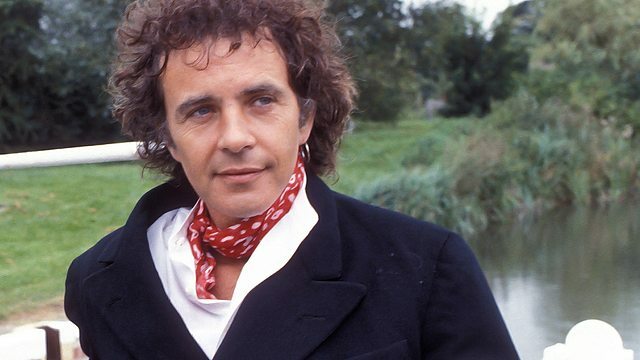 Jackie read out a poem by David Essex which got a few sighs from certain laydees in the room. I sang the lyrics to Valerie by The Zutons. David read out Liz Lochead’s Sometimes it’s hard to be a woman which is a reworking of Stand by your Man by Tammy Wynette. Bruce Springsteen and K.D.Laing were namechecked and celebrated in other poems. 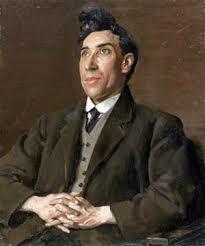 Roland shared his enthusiasm for W.H.Davies which seems to match David’s admiration of A.P. 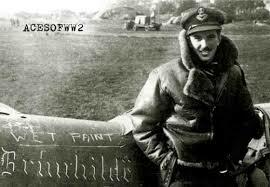 Herbert and John’s love of John Masefield’s work. A cracking night. We meet again on Tuesday 5th May just before the election and the theme will be Winners and Losers. 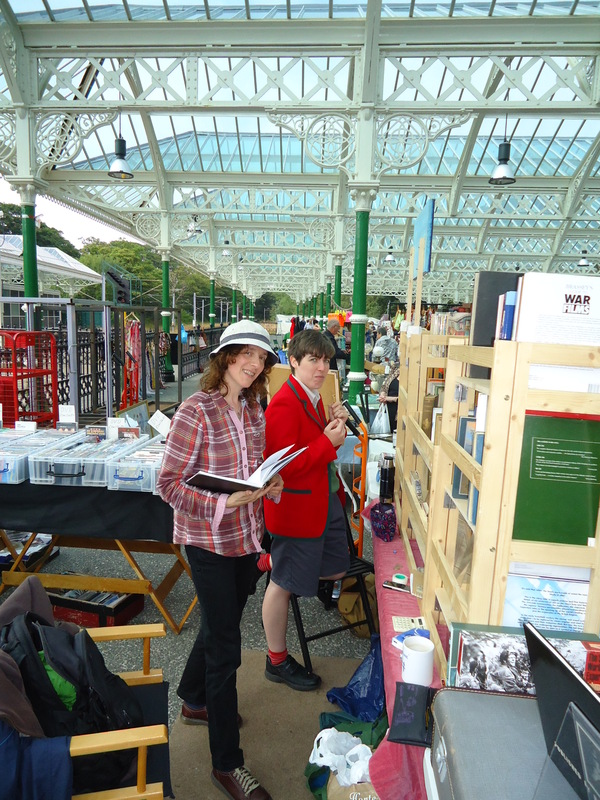 We will be selling books and talking about our creative classes at the first Tynemouth Station Bookfair of the year this Sunday April 26th. The store also sells the other books Anne Proctor and I have created as well as a sample of Anne’s artwork . Another trip to the Cramlington Writers’ Group this morning. What an amazing group of writers! They push themselves individually and collectively. I like the way they work. Thanks to them all for an enlightening and creatively inspiring session. 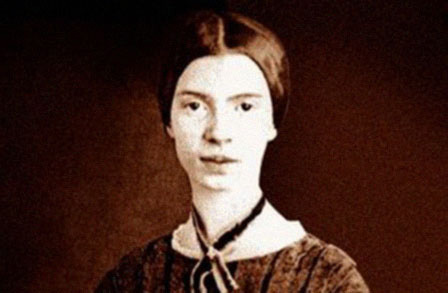 Cullercoats-based writer Jennifer Wilson has got into the swing of National Poetry Month again. She enjoys the exercises set and showed me the result of one of them over coffee recently. She fed all my haiku (six of ’em) from 2013’s anthology, Pieces from Eight into a special Heath Robinson Haiku jumble upperer computer and it spat out the following. So why create a book about Tynemouth Station? Why write about the building, the wildlife inhabitants and the weekend market? 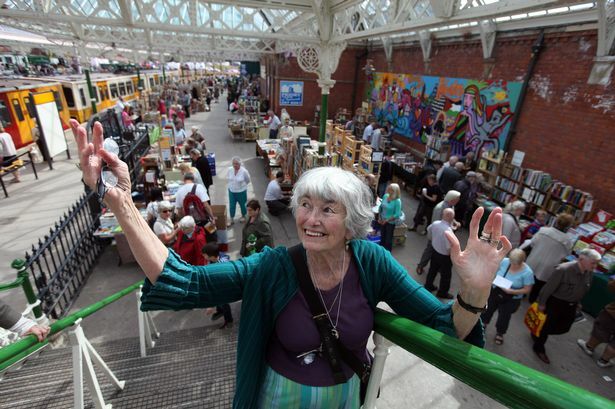 I’ve spent the past three years helping Ylana First run the legendary Tynemouth Station Book Fairs. 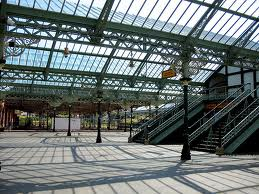 They take place on the west concourse of the station four times a year in April, June, August and October. First one of the year is in just over two week’s time on April 26th. 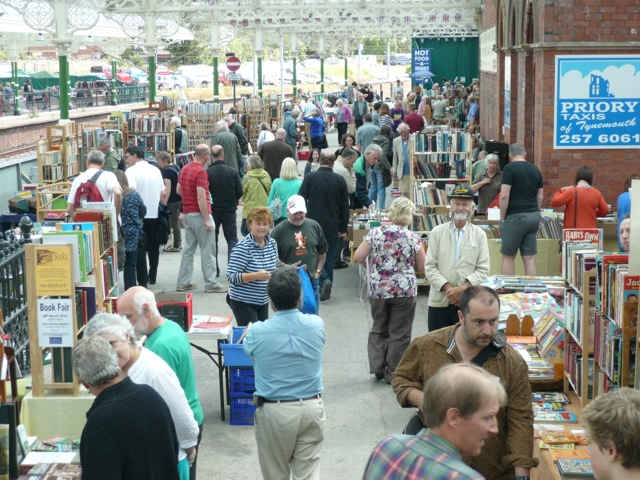 As well as the bookfairs there is the regular Tynemouth Station market every Saturday and Sunday. I started off as a browser, then a stallholder and now I still go and browse even if I don’t have a stall. I enjoy setting up and running a stall. It involves weekday prep, early starts on the Saturday and Sunday, filling the car, queuing up to park, unloading and setting up stall and then the day begins! It also involves lots of tea, food and chats with punters and stallholders. I’ve made friends at Tynemouth Station market. I’ve also made artistic links. It’s where I met and started talking to Anne Proctor. 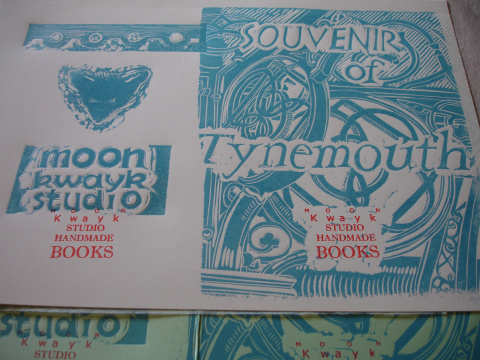 If it wasn’t for meeting we wouldn’t have created our books including latest one Souvenir of Tynemouth. Through this connection I got talking to Gail Curry of Happy Planet Creative Arts CIC and we now run our Poetry with Friends sessions in North Shields and Whitley Bay. I also met Jules Fleur, floral artist extraordinaire at the market and she creates floral sculptures for Free as a Bard evenings at Whitley Bay’s Jam Jar Cinema. Then there’s Christine the Jam lady, Dawn Routledge fantastic glass artist, Val with her scarves and cards (much-missed hope she comes back to market), the local card lady, the placemat chap, Abbie with her beautiful china, all the bookdealers, especially Pete Swan, fount of artistic and musical knowledge and the summer choc ice monitor. Then there’s bread man from Durham, John with his hot tea, the Ouseburn Coffee gang, the wood turners…. Why create Souvenir of Tynemouth? I think I’ve answered the question. My latest book, Souvenir of Tynemouth is getting positive feedback from readers. 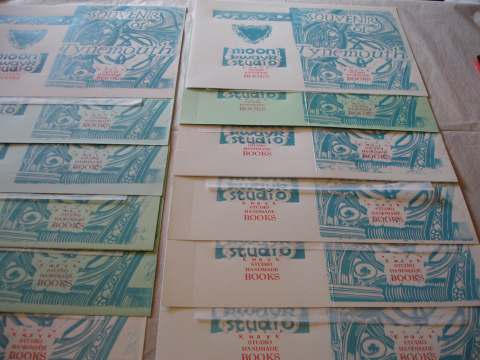 The book is my fourth biblio collaboration with the artist and printmaker Anne Proctor. Souvenir of Tynemouth is a celebration of Tynemouth Station: its past, present and future users and inhabitants. It’s handmade and is beautiful. The book is available from Anne’s Sunday stall at Tynemouth Station’s weekend market and from my occasional Saturday stall at the same market. I will also sell it at future gigs. It will soon be available from Moonkwayk Studio’s Etsy store along with our other books and Anne’s artwork. 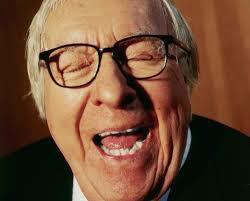 I help organise poetry appreciation groups with a difference in North Shields and Whitley Bay. The Poetry with Friends groups are run by Happy Planet Creative Arts CIC based in North Shields. The artist behind Happy Planet, Gail Curry, has just announced some Naturally Creative Classes to be held by the sea in May, June, July and September. The following three classes are being held at Low Hauxley on the beautiful Northumberland coast, which cannot fail to inspire, with its windswept beach, concealed woodland and all manner of wildlife. Everyone has creative powers, give yourself a day to nurture your inner child and embrace your own creativity with a series of relaxing activities inspired by nature. In collaboration with Elaine Maughan of Elemental Changes, we will be hosting a day of relaxation, guided meditation and a felting workshop to design and make your own personal Mandala. Making felt is one of the oldest and most natural crafts in the world. It involves beautifully tactile, gentle processes. 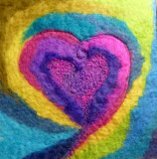 I will teach you the fundamentals of felting and you will create a piece of original art in a day from ethically sourced materials. Poetry with Friends at Whitley Bay Library on Thursday just gone, April 2nd. Classic session. Regulars plus one newcomer contributed to amazing conversation and shared A grade poems. Between poems we discussed families, education, careers, politics, Poldark, seahorses and noted the subtle links between our poetic choices.